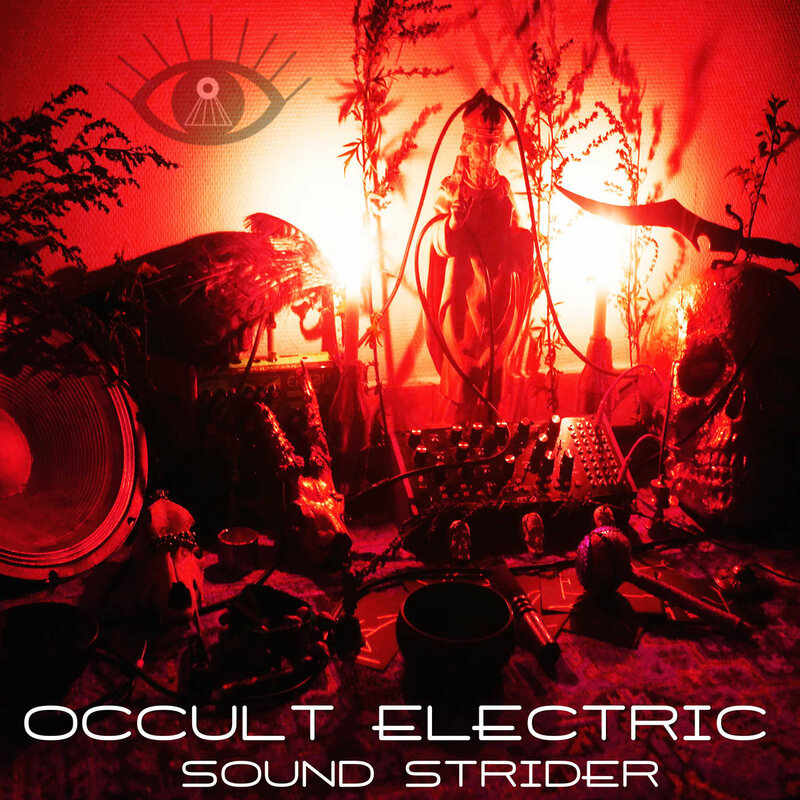 Sound Strider describes his own sound as “Psychedelic Ethno Trigga Funk for the Information Generation,” which may seem rather absurd out of context. But take a listen to his newest release, Occult Electric, and you might be convinced otherwise. Comparable to Shpongle or Meat Beat Manifesto, the album covers a fabulous breadth of psytrance—everything from remixes of psychonautic monologues to the pangs of a santur to the ambience of forested wildlife. If you’re up for a quick listen, or want a bite-size chunk of psychedelia, “Plague of Wizards” and “Embracing Chaos” are two highlights. In the former we hear brass bells warp in and out of shape atop nymph-like whispers as the trickling of a river emerges below of our feet. With the latter we are greeted with a semi-cheesy metaphysical soliloquy, but I can’t really complain. It gels so well with the rhythmic cascade of percussion, trebly pangs, and undertones of synths and artificial choirs. Yet, with releases like this, it’s hard for any listener not to hear the influence of the aforementioned psytrance pioneer Shpongle. In fact, with so much sampling of these far-out metaphysicians, it’s almost unavoidable. Sound Strider succeeds in clearing his own niche here, mainly by adding a drum & bass spin to the tracks, but not without a noticeable nod to his predecessors. Regardless, this kind of IDM can sometimes be a bit too intoxicating to refuse. So by all means, take a swig.